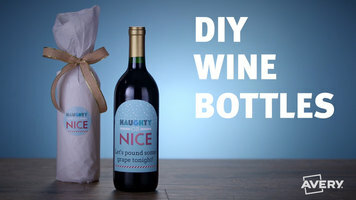 Watch this tutorial to learn how to design and print your very own, customized wine bottle labels. Finally, there's a fun way to merchandise your most popular chilled snacks at your concession stand with the Carnival King paper pickle bag! 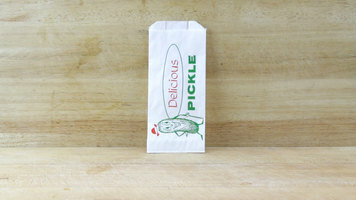 This bag is specially designed for pickles, including fun graphics on the front of the bag to increase sales.